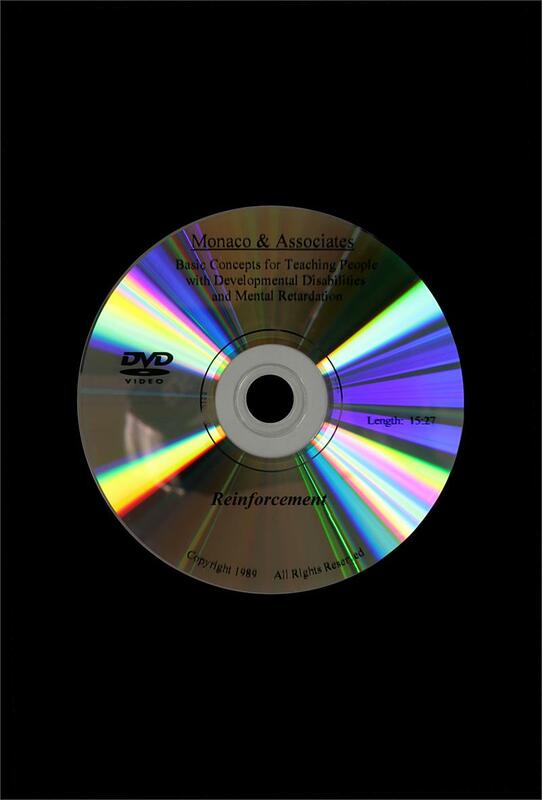 BCI Disc 6: Reinforcement teaches the effective use of reinforcement. 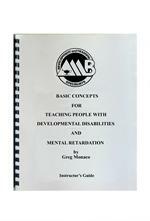 Includes examples of reinforcement, types of schedules, types of reinforcers, finding effective reinforcers, and the misuse of reinforcement. 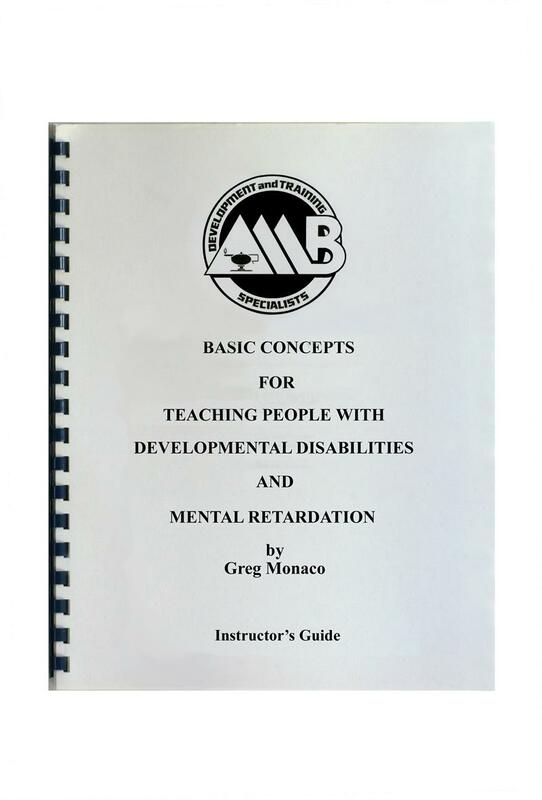 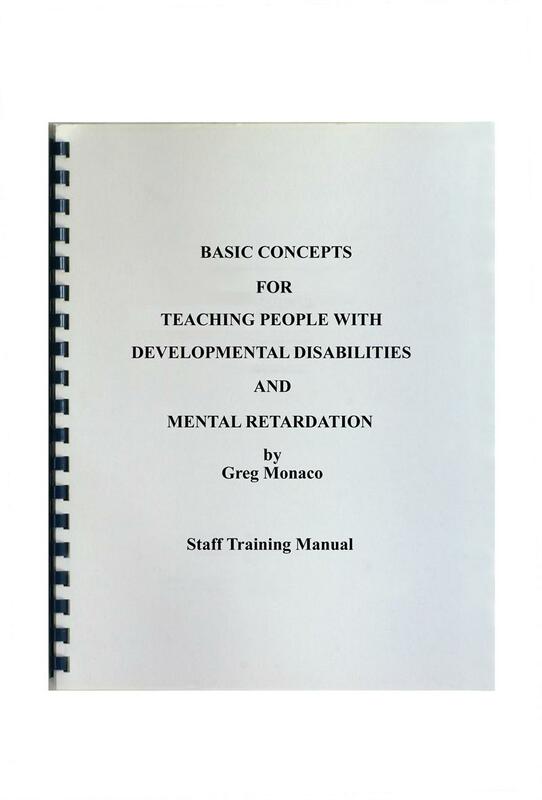 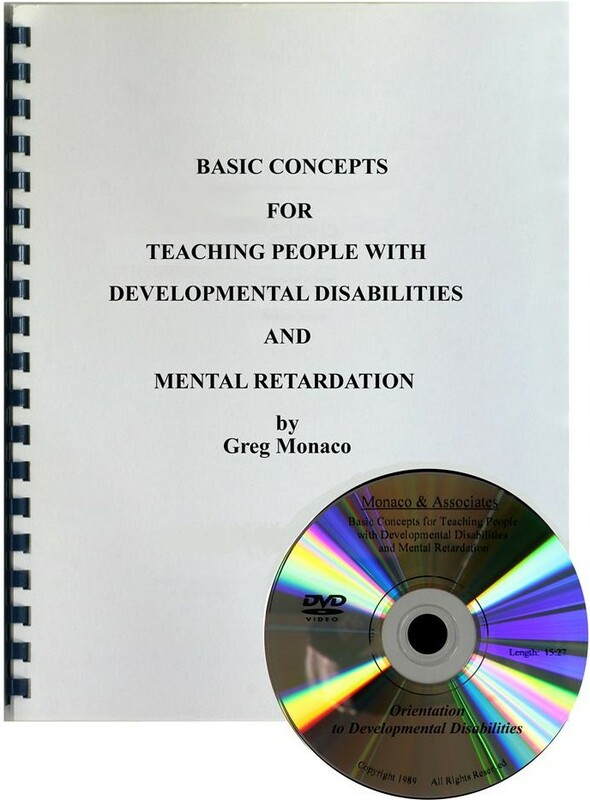 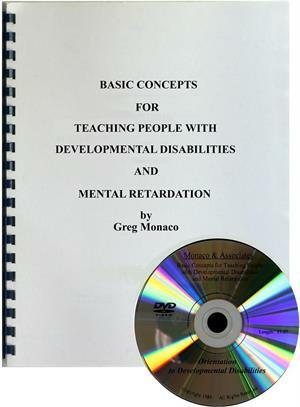 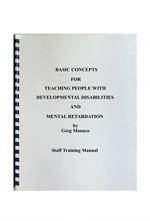 Includes the 6th DVD in the Basic Concepts I series and a program guide.